Tyga’s New Album Is About Kylie; What Does Travis Scott Think About This? Tyga seems to be dedicated his latest album to none other than Kylie Jenner, and it seems that she is more than flattered. We’re wondering what does Travis Scott think about all this? Tyga discussed his new music, and he explained to Complex News that his relationship to Kylie had an enormous impact on his music and it still is inspirational. 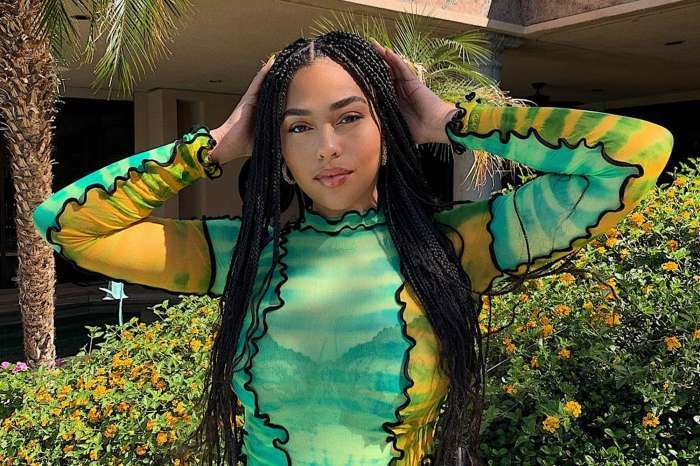 Even if Kylie has moved on and she’s now together with Travis, she is feeling honored by Tyga’s gesture according to a source. ‘But she can’t exactly admit to it or celebrate it right now. She and Travis are doing so good, and this is a huge sore spot for him. So far, Kylie and Travis aren’t fighting about this, but it could go either way,’ the same source explained. 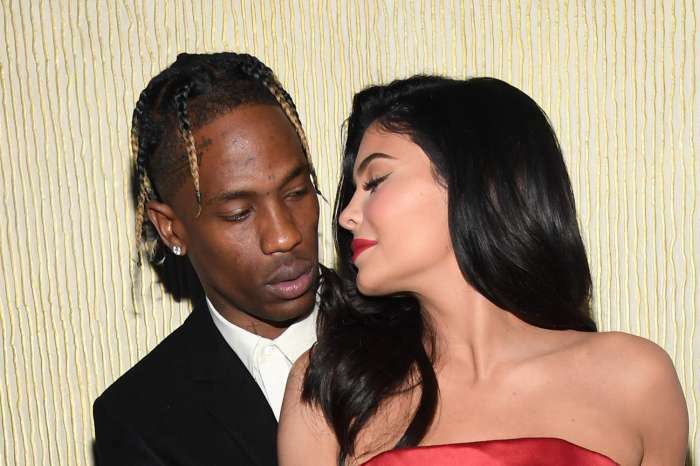 It’s pretty understandable that Kylie wants to keep her excitement under wraps especially considering that she and Travis just welcomed their first child into the world. Latest reports are saying that since Stormi’s birth, Kylie and Travis’ relationship has become much stronger and he’s helping her out and trying to be the best dad. 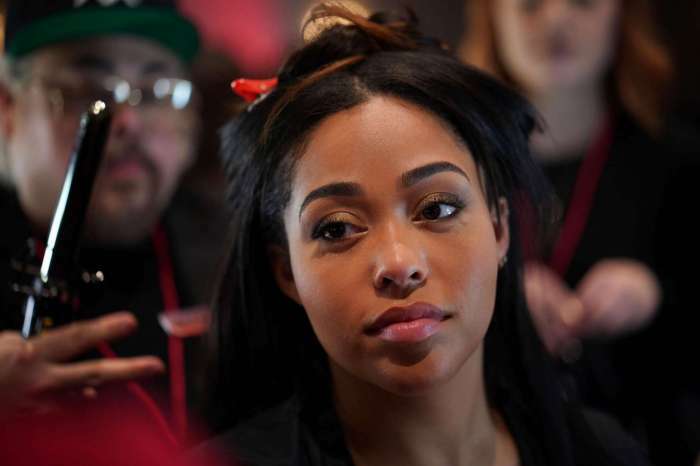 It’s probably time for Tyga to move on, but he still wants that paternity test done.